infinitycomm CEO, Leanne Bucaro was interviewed by Sheldon MacLeod from News 95.7 to discuss the top three marketing blunders and the top three spectacular campaigns from 2016. Leanne Bucaro shared with Jay Kana from Modern Mississauga the campaigns that made us laugh, cry and... cringe from 2016, along with the lessons that they taught us. 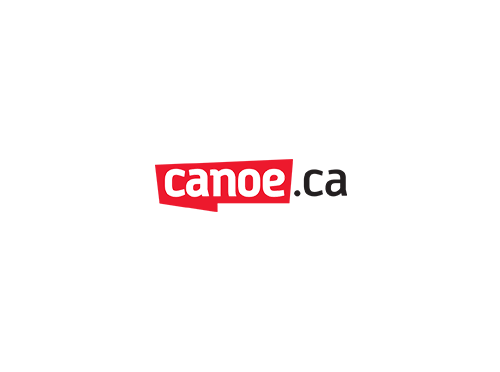 Leanne Bucaro, CEO of infinitycomm, shared with Canoe.ca who the marketing blunders and successes were from 2016.
infinitycomm CEO, Leanne Bucaro shares the best and worst campaigns from 2016, and the lessons learned, with Kevin Connor from the Toronto Sun. 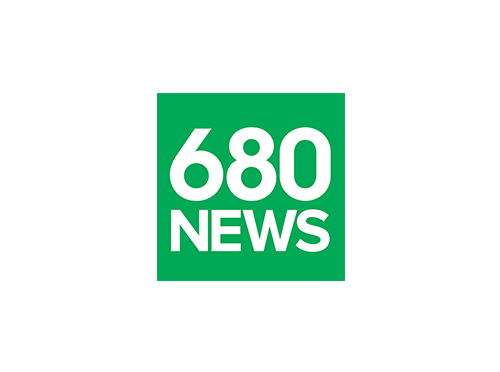 Leanne Bucaro discussed with Richard Southern from 680 News who made our naughty and nice list, with mentions of the WestJet Christmas Miracle, SickKids VS and the unforgiving 9/11 Mattress Sale ad. CEO Alan McLaren was on the Ted Woloshyn show to discuss the powerful impact that social media and marketing had on Donald Trump defying expectations and winning the election. Leanne Bucaro and the InfinityComm team made a visit to the beautiful town of Goderich, Ontario to film One Big Small Town. 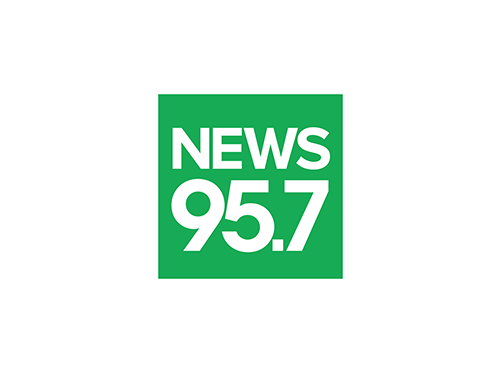 While in Goderich, Leanne was interviewed by 104.9 The Beach to discuss coverage surrounding the Goderich tornado and the aftermath of the crisis that took everyone by surprise. Ethical advertising, where is the line? 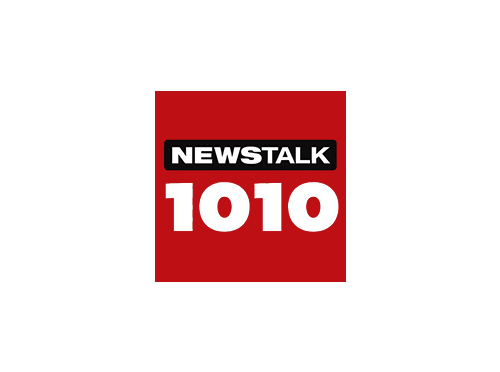 Our CEO Leanne Bucaro shared her views with Newstalk 1010 host Bill Hayes on why the “Text and Drive” billboard shows a complete disregard for socially responsible marketing.